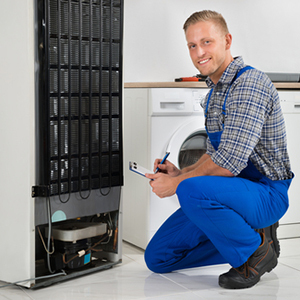 Household appliance repair: We offer in-home service and repair for all of your household appliances, and are pleased to provide a 30-day labor warranty on all repair jobs to ensure you get the very best service and security when you trust us with a job. Whether you need washer and dryer, stovetop or refrigerator repair in Vero Beach, FL, we hope you’ll trust Kane’s Appliance every time! Appliance sales: As a Whirlpool authorized dealer, Kane’s Appliance is proud to feature quality Whirlpool, Maytag, Amana and KitchenAid brand appliances in our showroom. We also honor manufacturer warranties for all Whirlpool appliances, making your choice to buy a new appliance from us an even better deal. 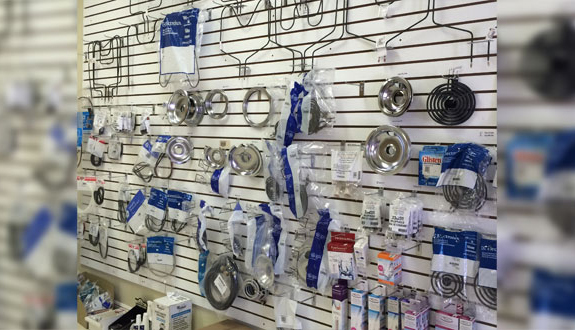 Finally, if you’re looking to turn your appliance repair into a DIY project we also sell parts for Whirlpool appliances. The team at Kane’s Appliance looks forward to being your trusted source for appliance repairs and sales in the Vero Beach area. Call us today at 772-567-0234 to schedule an appointment for repairs, learn more about our services or check our stock. We look forward to hearing from you!